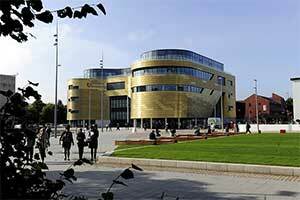 At Teesside University Business School we're proud to do things differently. We believe that entrepreneurship is a powerful driver of economic and social value creation and that it is a skill that can be learnt. We're a modern, enterprising and dynamic business school offering a blend of academic excellence, entrepreneurial thinking and real-world orientation. Through entrepreneurship education, we develop leaders with the skills, knowledge and mind-set to make a real, practical difference to people's lives and the success of businesses and economies. We have a rich and deeply embedded culture of innovation and enterprise where academic theory is explored through real-world examples within a supportive but challenging learning environment. 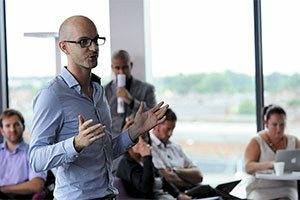 Enterprise underpins all our programmes, which cover the full range of career development opportunities from higher degree apprenticeships and undergraduate degrees through to postgraduate, doctoral and executive education. We've built strong links with leading global organisations including the Bank of England, Hyper Island, Kaplan and TEDx. We also work closely with regional partners such as the North East Chamber of Commerce, Darlington Building Society and Middlesbrough FC. 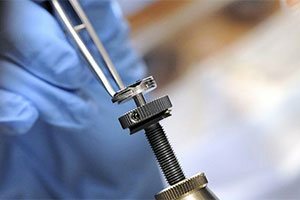 Our courses offer accreditation or exemptions from a range of professional bodies including the Association of Chartered Certified Accountants (ACCA), Chartered Institute of Marketing (CIM), Chartered Institute of Management Accountants (CIMA), Chartered Management Institute (CMI) and Chartered Institute of Personnel and Development (CIPD). We recognise and develop the relationship between student learning, research, knowledge transfer and business engagement for the benefit of students, staff, businesses and the social, economic and cultural development of the Tees Valley region and wider world. Working with key partners, we identify companies with scale-up potential and support them with mentoring, help to access finance and new markets, leadership programmes and skills training designed to help them grow. Challenge your thinking and secure your future success and impact in the world with Teesside University Business School. 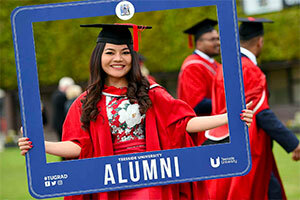 To be a global home for enterprising and confident students and graduates, providing a springboard to the wider world. 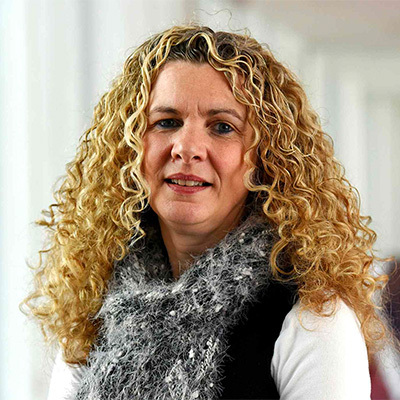 Susan joined Teesside University in February 2017 and was appointed Dean of Teesside University Business School in June 2017. She spent over twenty years at Edinburgh Napier University where she was the founding Director of the Centre for Entrepreneurship. 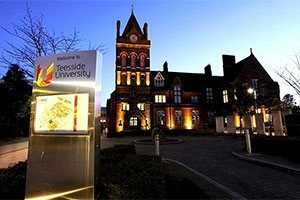 Warren is responsible for the strategic development of the international portfolio for Teesside University Business School. He has developed a wide range of successful partnerships with a variety of businesses and universities in the UK and internationally. 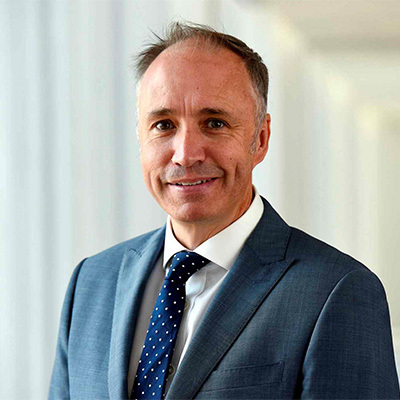 As a member of the senior executive team David is responsible for the marketing of the School to all key stakeholder groups, and also leads on all aspects of student recruitment to the School's wide range of business-based provision. 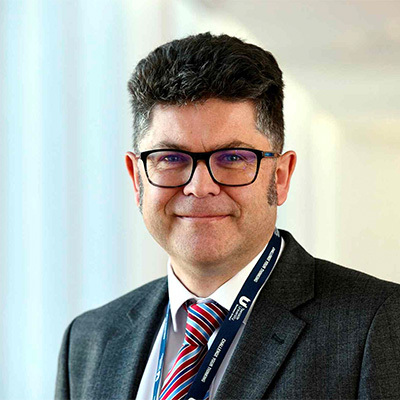 He also works closely with colleagues across the School, and the University, on external communications and portfolio development. 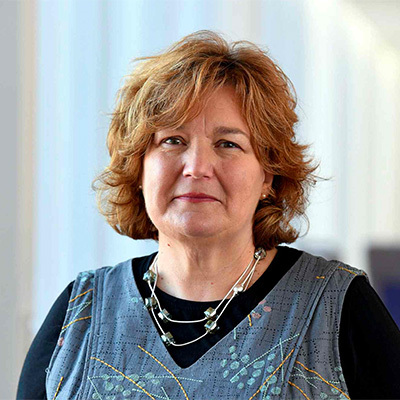 Meryl joined Teesside University Business School in 2018, having previously held a University-wide role as Head of Student Futures. 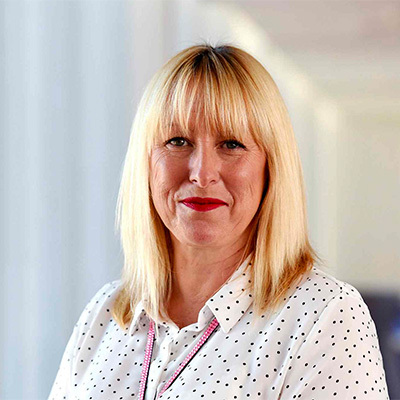 She works closely with colleagues within the School and the wider university to maintain existing partnerships and develop new enterprise and business engagement opportunities, working closely with students, staff and external organisations. 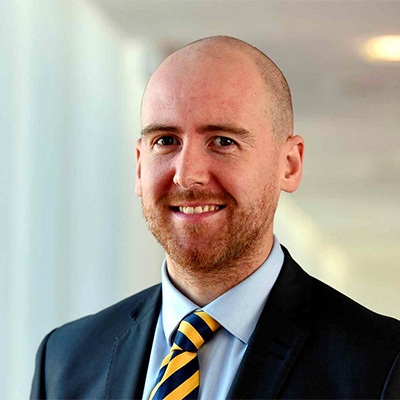 Richard joined Teesside University Business School in 2018, bringing to the role a wealth of experience from previous roles in the education sector. As a member of the senior executive team he is responsible for monitoring the budget for income and expenditure, as well as managing resources such as staffing and facilities.